In October, our thoughts start turning towards Christmas. 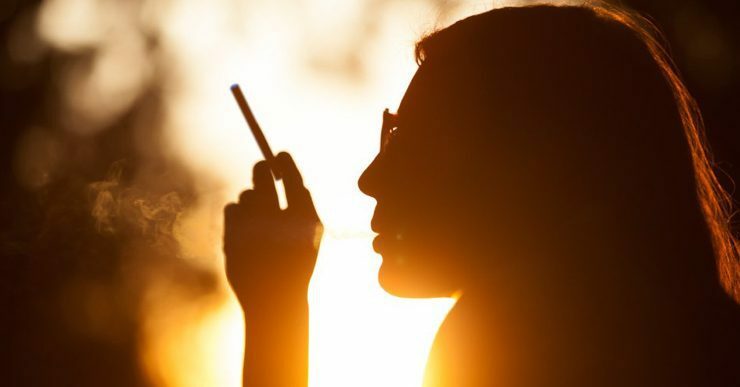 You might be thinking about quitting smoking, and have considered switching to vaping. We’ve put together a quick guide to help you compare the cost of vaping to smoking. When it comes to smoking, you know how much it’s going to cost you – a packet of cigarettes and a lighter, or papers, tobacco and a lighter. It’s something you’re familiar with. You may have been put off by vaping, because you see how much a vape device and liquids cost. Without knowing how much you might use, you don’t know if it’s going to be cheaper, or more expensive than smoking. To help make the decision to quit easier, we’ve put together some numbers on how much our vape devices and liquids might cost you. First off, you need to buy a vape device – and with blu, you have five different devices to pick from. You may want to check out our guide to vape devices [insert link] to find out more about which one suits you best. At blu, we sell two types of devices. Ones suited to new vapers and ones suited to experienced vapers. 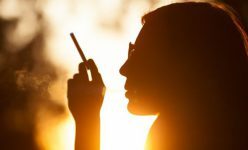 As you probably currently smoke cigarettes, we’ve compared our e-liquids to number of cigarettes as an approximate guide. Please note, this is a guide based upon average vaping. The figures below are per pod, bottle or cartridge and give an equivalent value to how many cigarettes they compare to. Getting started with switching to vaping isn’t as expensive as you might think. To get started, we’d recommend getting a vape device that suits you. Then pick a flavour and strength you’re comfortable with. You’ve probably found this because you’re thinking about reducing your nicotine intake, and quitting smoking. We’ve got you covered with a myblu starter bundle for £19.99 , which includes a myblu vape device kit and a pack of myblu liquidpods to get you started. When you’re happy with your flavour and strength combination, we’ve got you covered with Autoship. Autoship takes the effort out of remembering you’re about to run out, as we’ll send you your flavour combo as often as you’d like. With Autoship you can easily see how much you’re spending on vaping each month. It also means you don’t have to remember to pick up a packet while you’re out! At blu, we also like to give you a little bit more back, when you buy straight from us, you’ll get blunation rewards that you can redeem against what you buy. This also helps keep the cost of buying even lower. For more information on our vape devices , flavours and accessories. If you’ve got any questions about switching to blu vape devices, one of our customer service team are on hand to answer them.